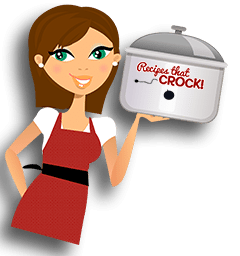 Crock Pot Strawberry Compote - Recipes That Crock! Do you have a sweet tooth? I certainly do! 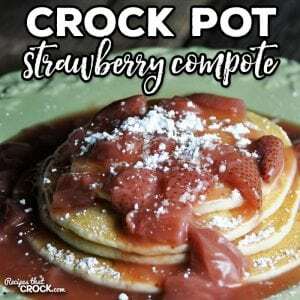 And this Crock Pot Strawberry Compote does not disappoint! 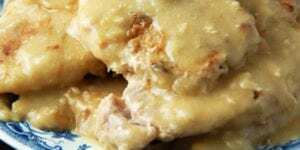 It goes wonderfully over angel food cake or pancakes! Growing up we went to this amazing breakfast place in Pigeon Forge. They had these crepe like pancakes that were covered in a strawberry compote, whipped cream and powdered sugar. They were amazing! I ate these pancakes every time I was in the Smokies for as long as I remember until December 5, 2010. This was the morning after Michael had proposed to me in front of Laurel Falls. We carried on my family’s tradition of eating at my beloved restaurant. What we didn’t know was that we would never eat there again. A road was widened, and it was torn down. (I have yet to find a place that can even come close to comparing to the amazing breakfasts I had there!) 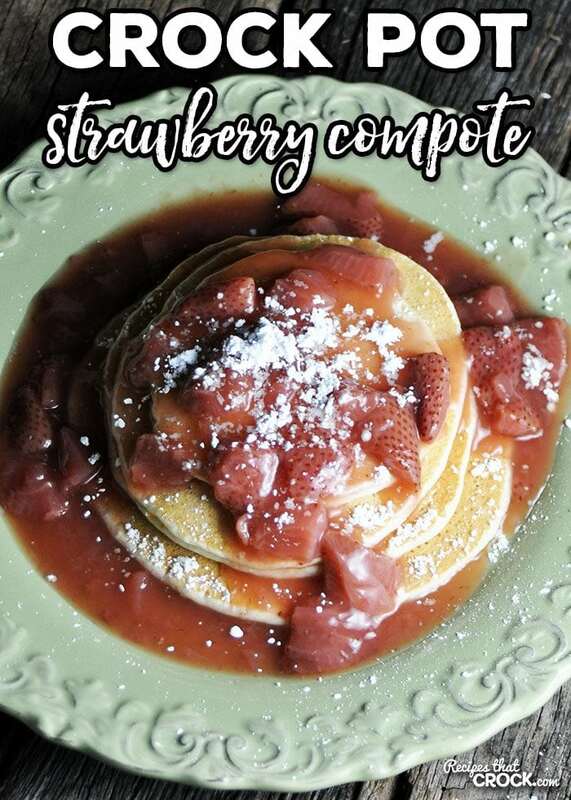 So I was pleasantly surprised when I whipped up this Crock Pot Strawberry Compote that I adapted from Cooking Light’s Slow Cooker Tonight and found a little bit of the breakfast I loved again! 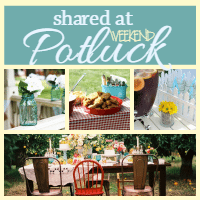 Note: Scroll down to the bottom of this post for a printable recipe. Place your quartered strawberries, orange juice and sugar in a 5-6 quart slow cooker (I used my 6 Quart Crock Pot with Ceramic Coated Pot) and stir gently until well combined. 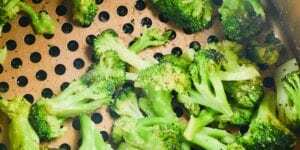 Mix together your water and cornstarch. 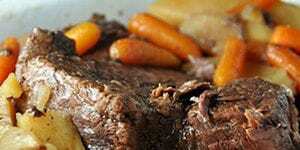 Pour this mixture into your crock pot and stir. Cover and cook on high for an additional 15-30 minutes, until the sauce starts to thicken. 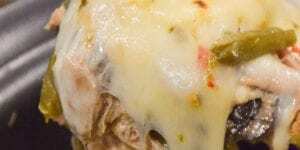 Uncover, as the sauce cools, it will thicken more. 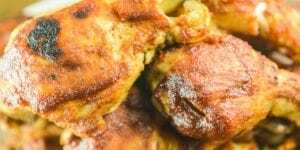 This is a simple recipe that goes great over pancakes, angel food cake, ice cream. Whatever you want! 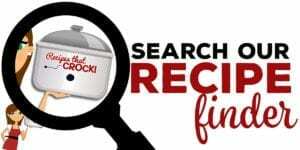 I made this amazing Crock Pot Strawberry Compote in Cera, my 6 Quart Crock Pot with Ceramic Coated Pot, you can use your favorite 5-6 quart slow cooker. If you are using this over pancakes, then I highly recommend adding a touch of whipped cream and powdered sugar…you won’t be sorry! 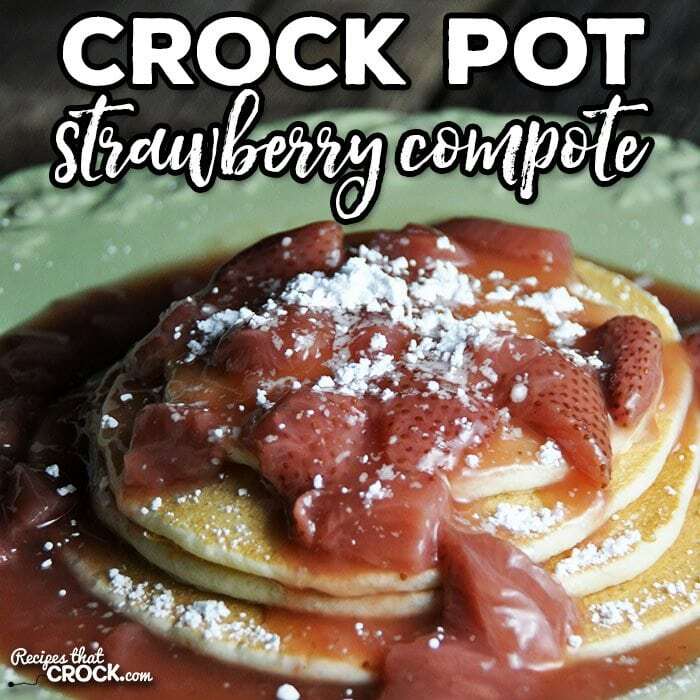 This Crock Pot Strawberry Compote, adapted from Cooking Light's Slow Cooker Tonight, is perfect for topping so many things! As with all our recipes, nutritional information (including calorie count) varies depending on exact ingredients you choose to use. We will just love your Strawberry Compote, it looks delicious. 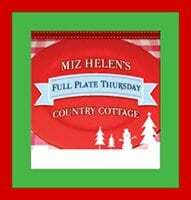 Thanks so much for sharing with Full Plate Thursday and best wishes for 2017!